love those sneakers! But the green wig?! Cara was snapped this time in London, wearing a pair of J Brand’s 620 Mid-Rise Super Skinny Legging in Silversky. Cara had spent 12 hours in a North London photo studio, so perhaps the wig was something to do with that. As usual, Cara kept her look ultra casual combining her grey jeans with a black and white tee and a black leather jacket. For the accessories she opted for a Chanel beanie hat and some multi-colored high-top trainers. These jeans are a beautiful faded grey wash, so perfect now for the summertime. 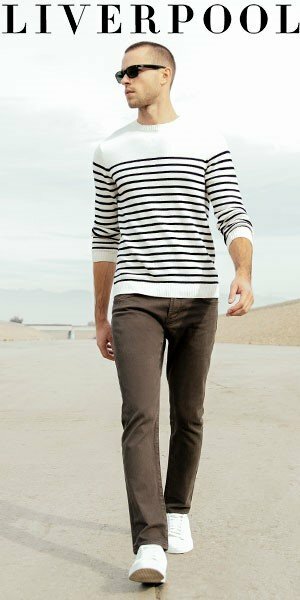 A great option, especially if you love white jeans, but are afraid to wear them because they get dirty right away. You won’t have this problem with these grey jeans! You can purchase the J Brand’s 620 Mid-Rise Super Skinny Legging in Silversky here.